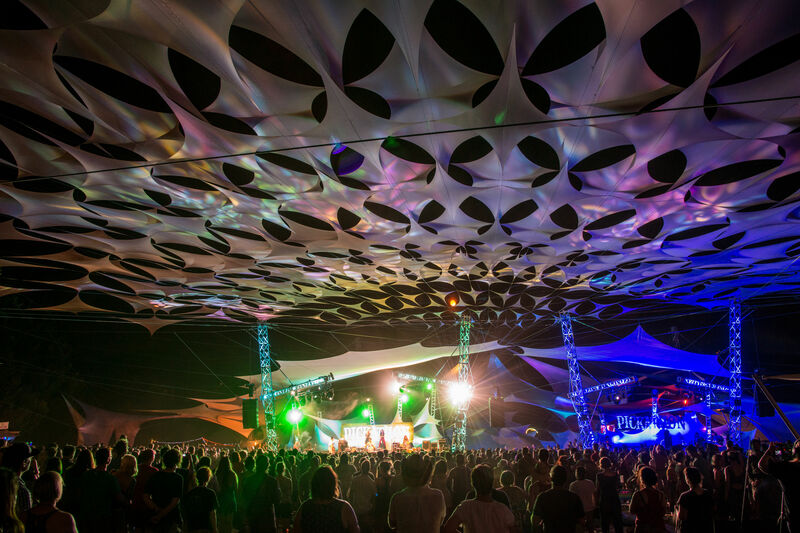 Sure, there's Feist and Andrew Bird, but we pick out 8 others you should make sure to catch this weekend as you revel at Pendarvis Farm. 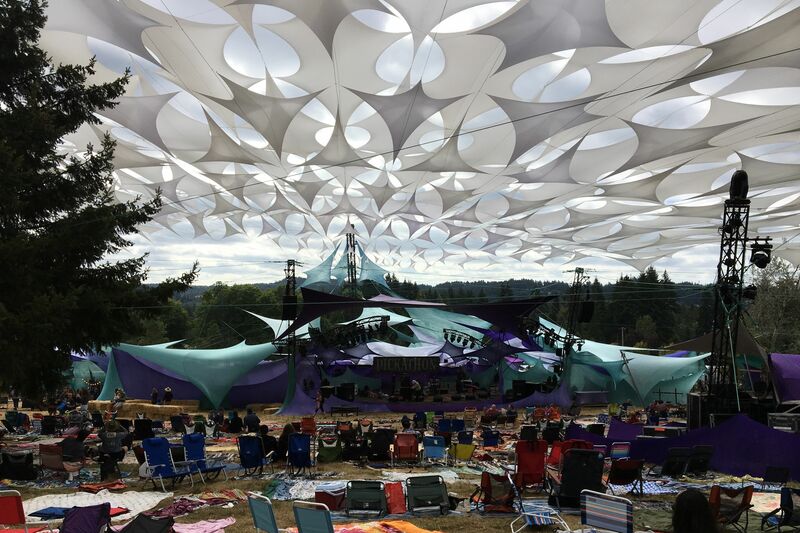 Pickathon is here and, if you haven’t got your tickets yet, it is time to reevaluate your priorities in life. The annual festival, which begins this Friday and continues until Sunday, has an amazing lineup of talent—many of whom play multiple shows throughout the festival, ensuring you won’t have any Sophie’s choices to make. 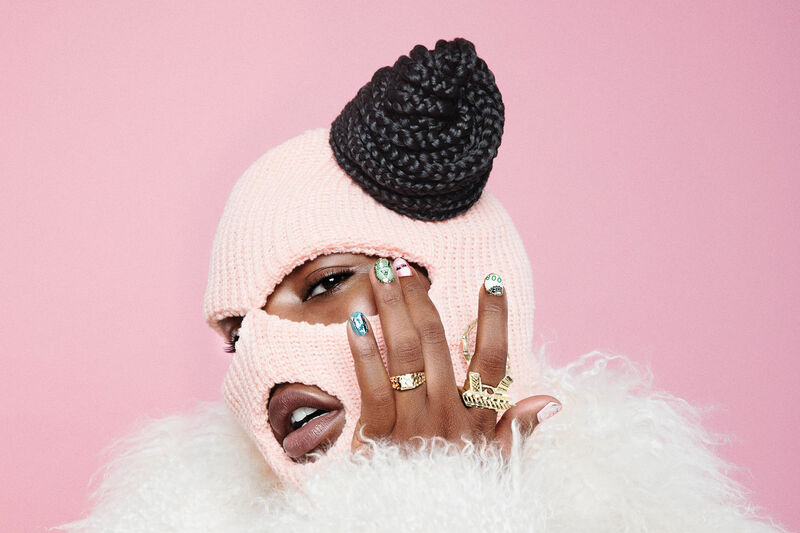 Aug 2–4Looking beyond the biggest headliners, Feist and Andrew Bird, the following list of eight can’t-miss acts is chosen based on talent, innovation, emotion, and soul. Some acts will make you grin in amazement at the glory of life and the sheer capacity of the human voice, others will make you look forlornly to the sky, searching for a sign of a lost lover in the constellations. It’s all good, hummingbird. Of all the headliners at Pickathon this year, the Devil Makes Three is the one to be most excited about. (Sorry, Feist. I still love ya, girl.) Their California-grown blend of bluegrass, folk, and punk (they call themselves "deathcore/accoustic") creates an energy that’ll make you jump around in giddy circles while playing the air banjo (oh, it’s a thing). True story: I once saw Breathe Owl Breathe play at Mississippi Studios, where they performed a dreamy, ethereal children’s song in which cellist Andrea Moreno-Beals made live wolf howling sounds. My friend Helena turned to me and gushed, “it’s so sweet I want to cry!” But she was too late. I nodded my understanding with tears already glistening on my cheeks. The first time I heard a Lake Street Dive song, I laughed out loud as soon as lead singer Rachael Price let out the first soulful note. Her voice is literally like a fine Belgian truffle chocolate coated in pure gold. Seriously, her voice is too good. Let it wash over you. Lake Street Dive has several great original tunes, but this cover of "Rich Girl" is my favorite thing in the entire world right now (besides my cat, obviously). So, this entire list is a list of “can’t miss” bands at Pickathon. But listen: you can’t miss Shakey Graves. Got it? A one-man artist who plays like eighteen instruments at a time and wails in a deep, dark, smoking-parlor voice, Graves also happens to look exactly like Leonardo DiCaprio’s character from Titanic, plus sideburns. Yes! PLUS SIDEBURNS, I said! In their Pickathon biography page, the Cactus Blossoms assert, “there’s no sweeter sound than two brothers harmonizing over a sad country tune.” With comparisons drawn between them and the Stanley Brothers, the Monroe Brothers, and the Blue Sky Boys, this duo represents the new generation doing old school bluegrass picking—and doing it right (pronounced rah-ht). Ideally, one would familiarize oneself with the art of square dance before heading to the Cactus Blossoms’ set. Just a (mandatory) suggestion from moi. Sink into a bath of what the Lone Bellow has to offer. Don’t think about it too much; just feel it. What're your can't-miss shows? Let us know, and perhaps we'll see you there!